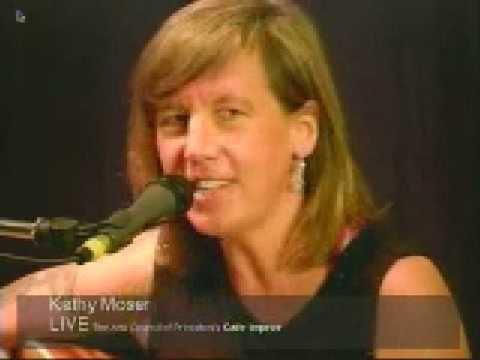 Kathy Moser Earth Day Show! 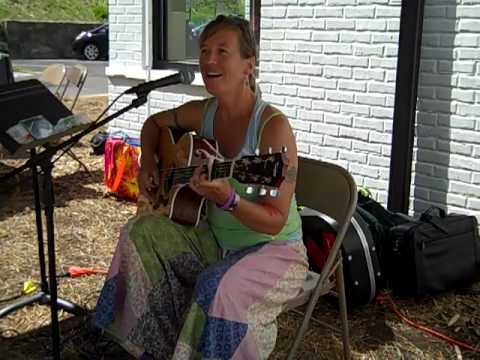 Kathy Moser has been in love with music and Planet Earth as long as she can remember. On Earth Day (April 22nd) she is releasing her album Some 1 Like U nationally. In what may be the first release of its kind, half of the Some 1 Like U pressing is CD-free. Fans will be able to purchase a copy that contains all the stuff they love about albums -- including lyrics, photos and stories -- with a download card, instead of a CD. This dramatically reduces the environmental impact of the project. Produced by Tom Prasada-Rao, the album features performances by Andy Goessling (Railroad Earth), Buck Dilly and Cary Cooper on 8 original tracks and covers of songs by Neil Young, Joni Mitchell, Peter Meyer and Death Cab for Cutie. In addition to the music, the album has a mission called Neutral’s Not Enough, which aims to help people respond effectively to climate change while also improving their quality of life. The biggest impact on the environment of the music business is the audience traveling to the shows. 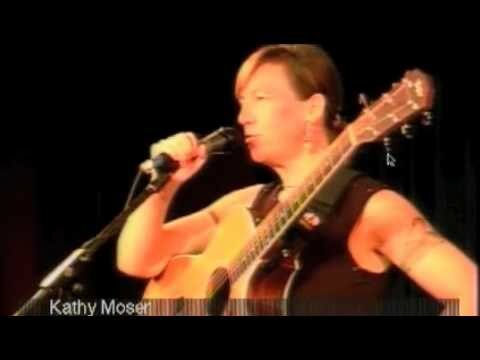 To date, through a combination of education and bribery, Kathy's audiences have carpooled more than 1,200 miles to her concerts. This win-win solution benefits fans, festivals and venues and the planet.